The Elle magazine, symbol of style and art of living, begins a new chapter with the first ever fragrance, Elle L’Edition. A playful fragrance, inspired by carefree & bold femininity, and influenced by the long established parisian heritage of the brand. 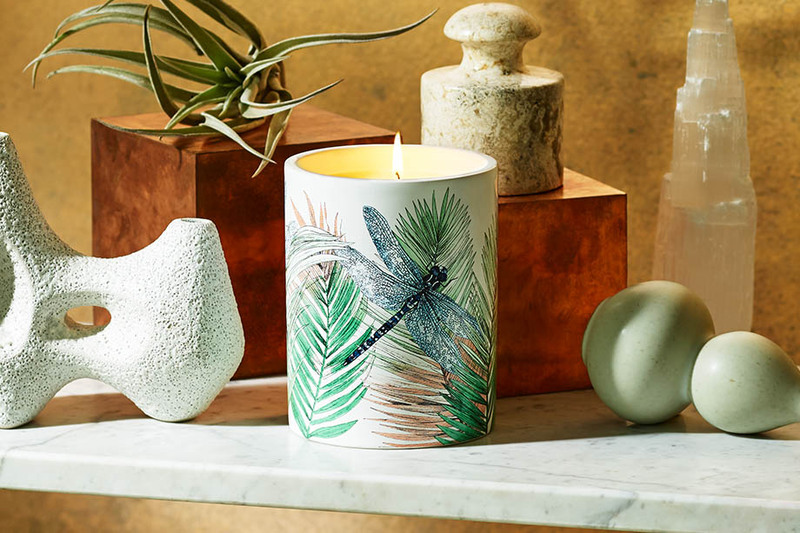 A range of luxury home fragrances, candles and room diffusers from world renowned British fashion designer, known for his use of bold, colourful and carefully constructed designs. By Invitation and MB Pour Homme. A range of fragrances inspired by multi-platinum selling artist Michael Bublé.